To enter, just leave a comment here and tell me which city you'd love to run for chocolate in and what distance you'd choose: 5K or 15K? I'll close the comments and choose a winner next Friday, January 17th. Good luck! Squeee! 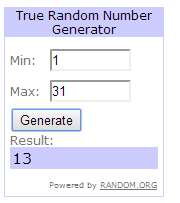 Congrats Nicole, you're lucky commenter number 13!!!! I want to run the Seattle one! Only the 5k though since I want to run it with my boys:) Love the new hoodies this year, so cool! Seattle was a blast last year - I'd do the 15K again in a heartbeat! I'd love to come down for the 15km as an early bday present to myself. I have been eyeing this race for a while! I think I would pick St. Louis and the 15k! Sounds like a fun race! Those jackets are cute! Seattle would be great. I have considered doing this race for a while so even if I don't win I will probably do it anyway. Ah, I just registered for this! I'm doing the Seattle 5k with friends, but I could get my husband to do it with a free entry. I've never done this race before but would love to try. I'd do Seattle's 15k. That is such a tough decision!! I'd probably pick the 15K in Columbus, OH. It would give me an excuse to fly there and visit my extended family that live about 2 hours away. (Seattle sounds fun since it's my local race, but I'd want to do the 15K and since I'm running a half marathon the following weekend the timing just isn't right). PS. Thanks for being an ambassador and hosting such an awesome giveaway! Oh fun giveaway! I would love to race the Seattle 15K! I soooo want to win and run the Seattle 15k! I'd love to run the 15k in Seattle! What?!?!?! This sounds AHmazing! I'd be on board for staying classy in the 15k in San D! I'd love to run in Seattle and I'd pick the 15k! I am still relatively new to Seattle but love living and running here! I've heard such outstanding things from my friends about this race and would love to give the 5K a try! Sounds awesome, we are just north of Columbus and I would definitely do the 15K. Thanks for posting this, it would be fun to do with the kids! I would love to do the Dallas 5k! This race sounds so fun!! I'd love to do Phoenix or San Diego. I did the Seattle race last year and would love to do it again this year! 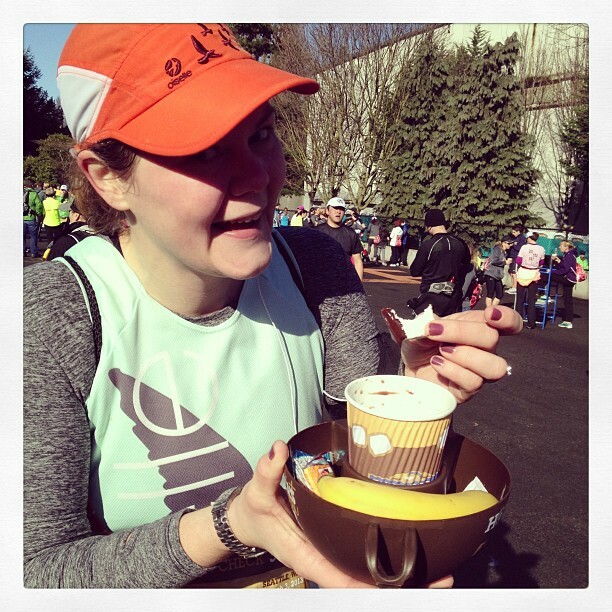 15K is my favorite distance and I am a chocolate addict!!! Love that fleece top!! I'd love to run Chicago as an excuse to visit the city for the first time. A 15K would be my choice! I will be in San Diego for a work event when this race is going on there. I'd love to do it. I want to run the 15K in Seattle so I can have a runcation with all of my Oiselle and NUUN friends! I think San Diego would be a fun event. I saw photos from the San Francisco race last weekend. Looked like so much fun. I would do the Dallas 15k. Seattle 5k or San Diego 5k. Okay I will enter :))))) But you are required to hang/run with me before then! March 2 is too far away! 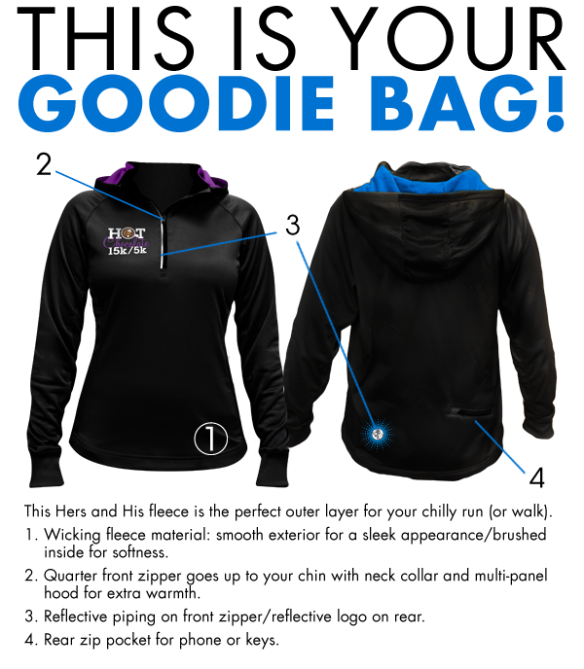 love racing in seattle, 15k is awesome distance, just when you get tired there is no 5k to complete, gourmet chocolate at the end and awesome sweatshirt, and the chance to kick back and visit with so many runner friends, heck ya count me in!